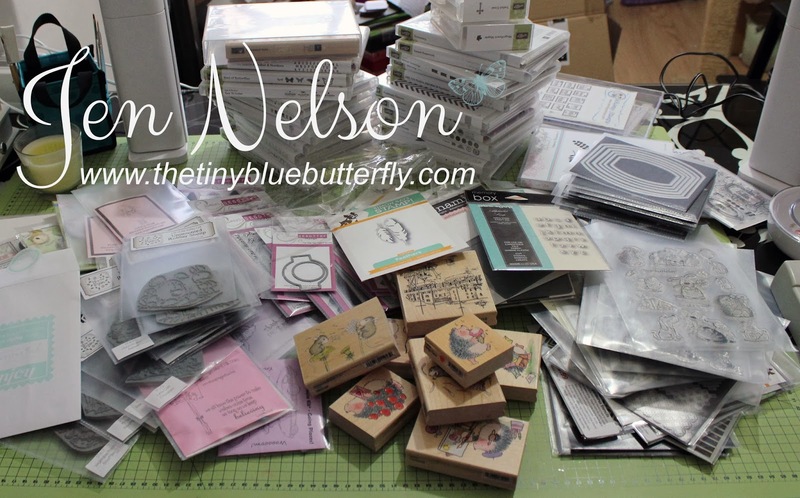 I know, I could nearly open a shop.... And this does not include the stack of Sizzix dies I am going to list for sale (on Facebook Page - Die Cutters UK - For Sale Or Swap initially) as most of them are new alphabets! Furthermore, if I decide I really don't love any of these items.. I will be listing them for sale so make sure you check out my Items For Sale page! I'll have a tally of how I am getting on once I have sorted them all out... Is anyone else wanting to try this challenge??? Yeah, I didn't think so!!!! 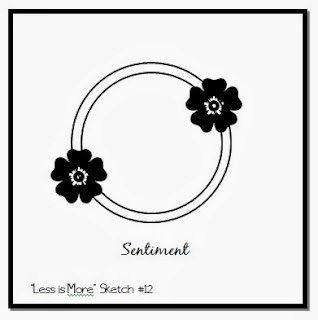 Morning LIMettes... we have a fab sketch for you this week over at Less Is More and this week it's designed by Chrissie. 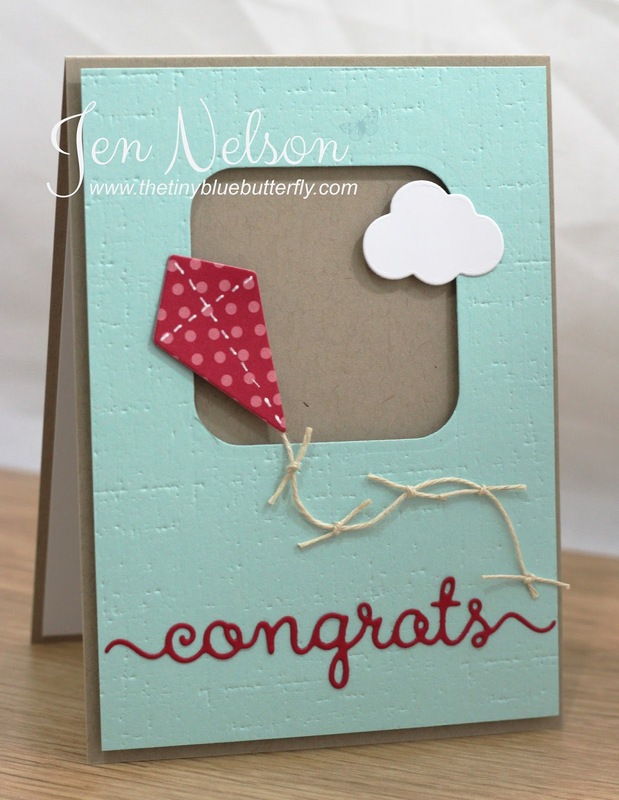 For my card this week I decided to make a little scene using the kite and cloud from Clearly Besotted's Sky's The Limit set. It's finished off with the Congrats word die. Hope you have a great weekend.. I'll be half way to pick my Grandma up from Wales as you are reading this... fingers crossed not in the rain!!! Morning.. If you have seen the brand new Papercraft Inspirations mag you will have seen the project I tested. The card was so much fun to make I thought I would share it with you! 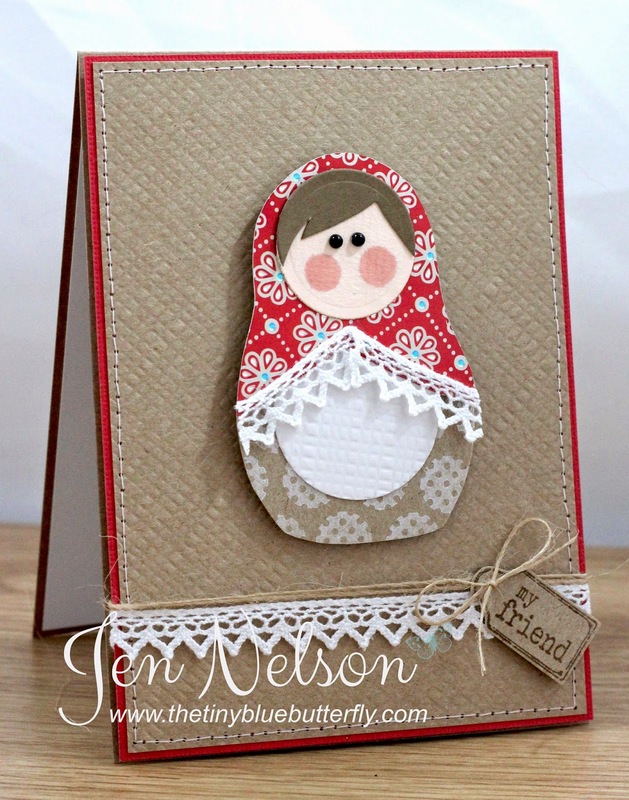 I have kept the card pretty rustic using some fab lace and twine from the Ribbon Girl! I used a small stamp from the Geometric Style II from Clearly Besotted to decorate the doll and a simple sentiment from LOTV! I used the burlap texture plate from Papertrey Ink for the back ground. Morning.. I have a really quick card for you today... Been a tough couple of weeks with a few bits going on and my mojo has taken a massive nose dive .. 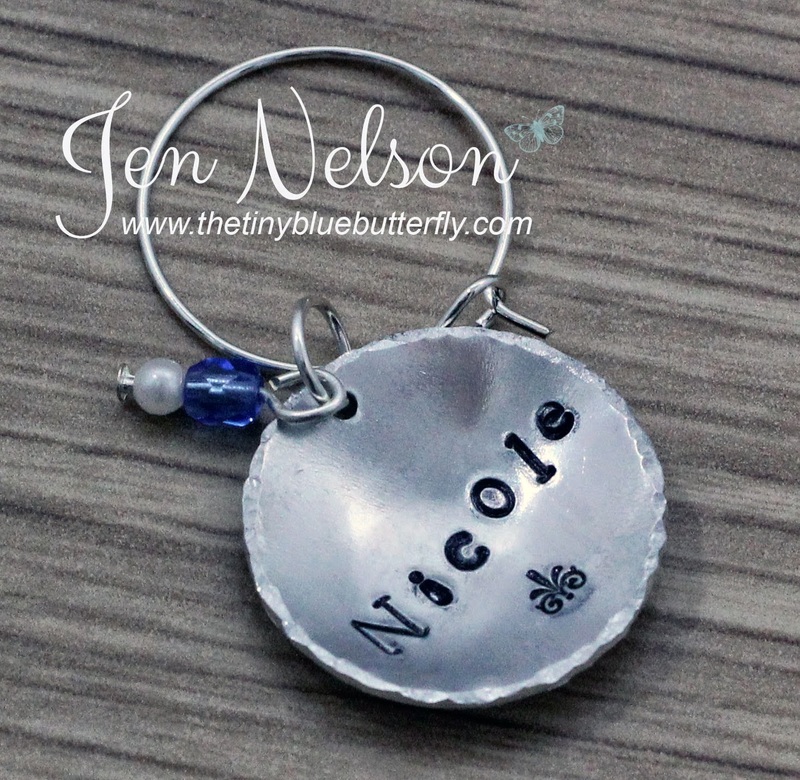 I really am struggling to create at the moment and have done very little crafting... I hate the feeling but I'm just taking it one day at a time.. Yesterday was my 1,000th post .. that really feels like a crafting milestone.. the last 3 years has gone pretty quickly too! !Thanks to everyone for their continued support... you are all amazing!! 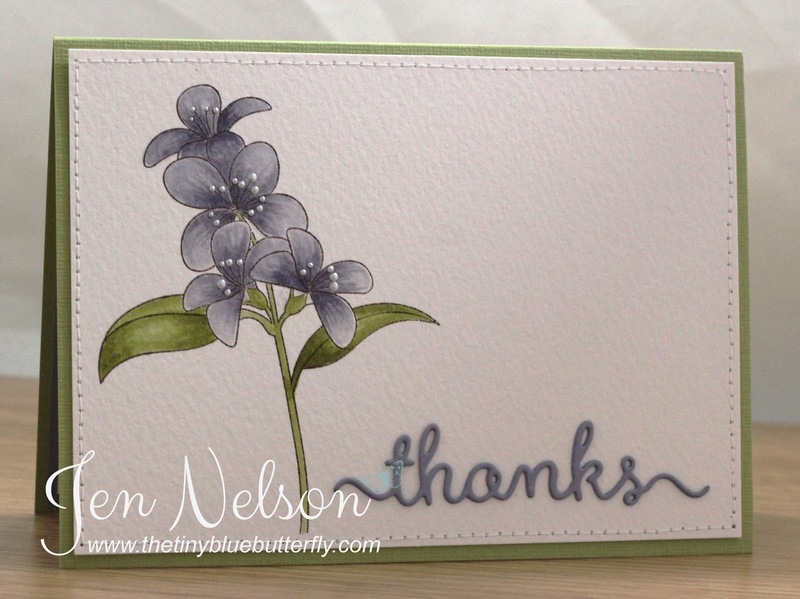 Anyhow last week I got a really lovely surprise in the post so this is a quick thank you card... Just hope it has arrived as I need to blog it today to enter the spring challenge at CBS ! 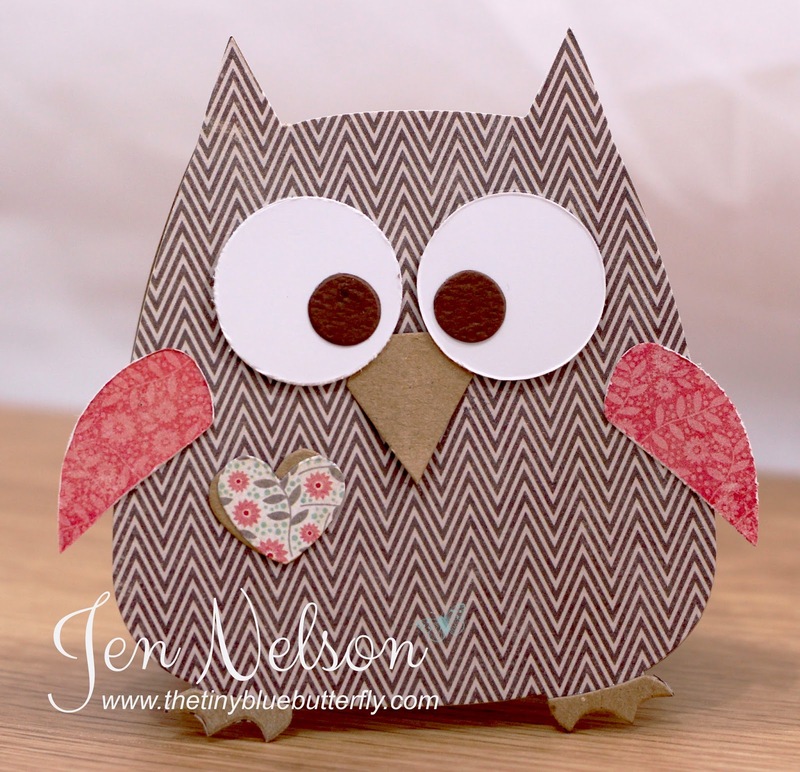 Dad... Clearly Whimsy Stamps April Release BLOG HOP! Morning... 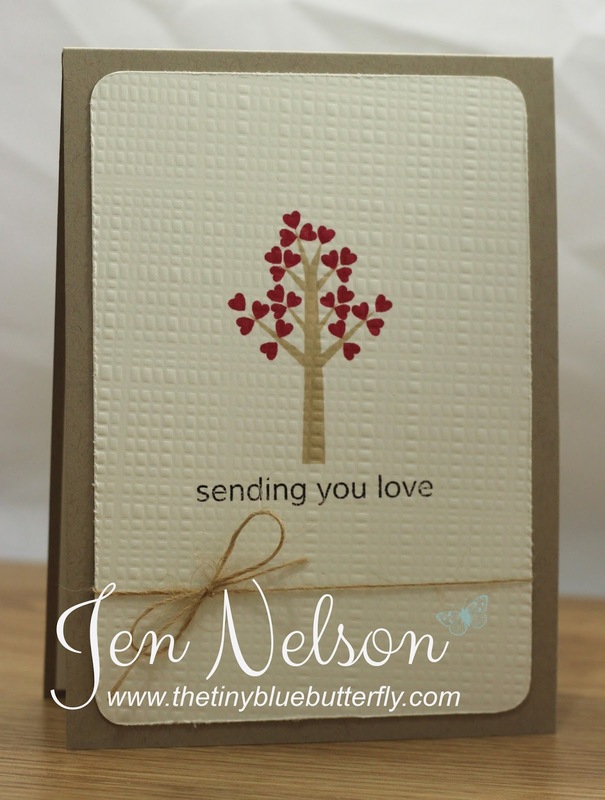 Welcome to the Clearly Whimsy Stamps April Release BLOG HOP! All 9 new clear stamp sets AND 8 coordinating die/die sets are now available to buy from the Whimsy Stamps store! Today we are excited to introduce you to the final stamps sets and die of this month's release - two FAMILY WORDS stamp sets and a coordinating WONDERFUL WORD die! Hop on over to the Whimsy blog to take a peek at the new products. The DT are holding a blog hop to celebrate this month's release. The hop starts today (Wednesday April 23rd at 8.00AM EDT) and ends on Sunday April 27th at 12.00PM EDT. For my card today I used the males word from the set to create a fathers day card. I simply stamped each word in different colours of shadow inks. It's finished off with a star charm, some twine and a little stitching! This week clearly whimsy are releasing 9 new clear stamp sets and 8 coordinating die/die sets, and they will be available to buy from the Whimsy Stamps store Tomorrow. Yesterday we introduced COFFEE BREAK and HAPPY HELLO, and today we are excited to introduce you to HAPPY TRAVELS and IN THE GARDEN stamp sets and dies! Hop on over to the Whimsy blog to take a peek at the new products. 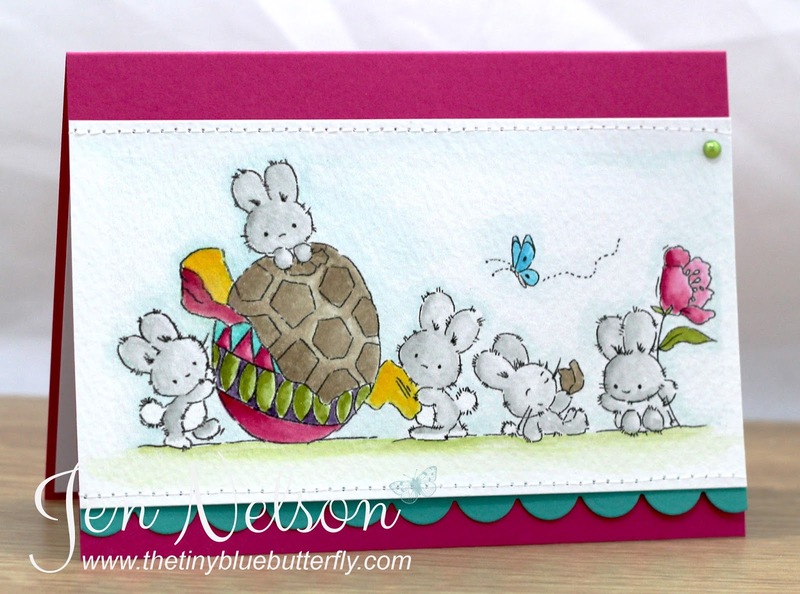 For my card, I used the Happy Travels set and stamped the sign image before cutting it out and adding it to the card. Perfect for someone off on their travels or another journey! 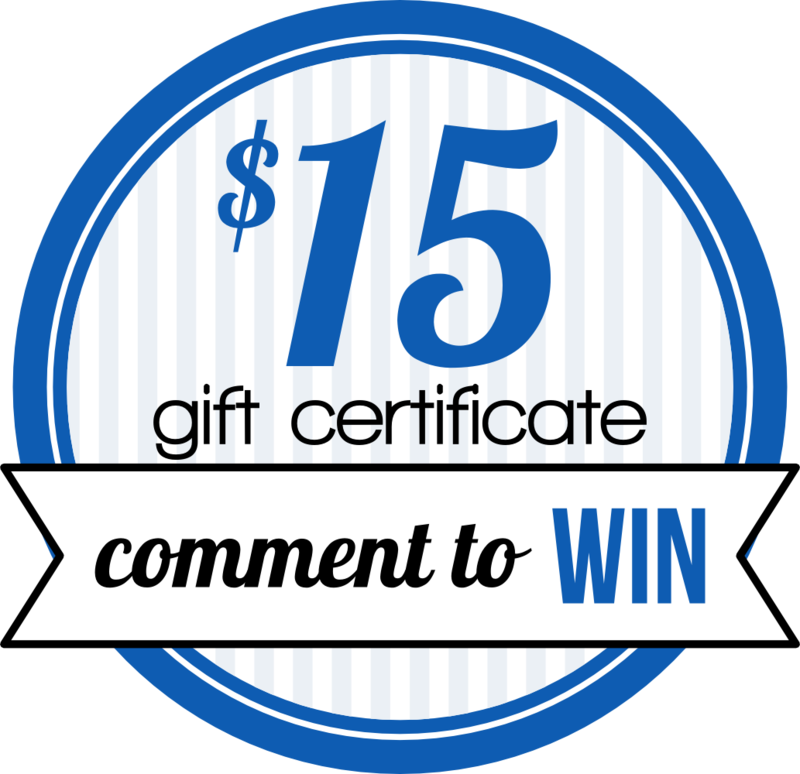 We have hidden a fabulous prize of a $15 GIFT CERTIFICATE at one of the stops on today’s hop! We will draw the lucky winner from the comments left here and on today’s design team posts (listed below), so be sure to visit everyone and leave a comment to be entered into the draw. Over the next 3 days the design team will reveal the new April 2014 Clearly Whimsy Stamps products. Whimsy is releasing 9 new clear stamp sets and 8 coordinating die/die sets this week, and they will be available to buy from the Whimsy Stamps store from Wednesday 23rd April 2014. Today we are revealing the COFFEE BREAK 4x6 and 3x4 stamp sets together with their coordinating die set, PLUS the HAPPY HELLO 4x6 stamp set and coordinating Hello large word die. Hop on over to the Whimsy blog to take a peek at the new products. We also have a fabulous Guest Designer.... welcome Pop’s Morfitt and Pop's will be joining us for the entire 3 day release event and sharing her wonderful creations featuring our April release. Welcome Pop’s! Morning... Happy Easter everyone... I've spent some of the last week crafting although not much to be honest and trying to fill the gaps in my card box as I have a Farmers Market coming up in a couple of weeks. This is one of the get well soon cards I have made. Kept it really bright and cheery!! Morning... Happy Friday .... Can't quite believe that I've been off for a few days.. it has gone to fast. I'm on my way to sunny Wales today to drop my Grandma off at my Uncles caravan for a week so early start for me! Fingers crossed the weather will be ok for me today... camera is packed and looking forward to a walk along the beach later! Morning.... wow it has been a busy week... so much for doing nothing! I still haven't had a full day of crafting and I'll do some today but I am going watching James Blunt tonight with a couple of friends at the Manchester Apollo. 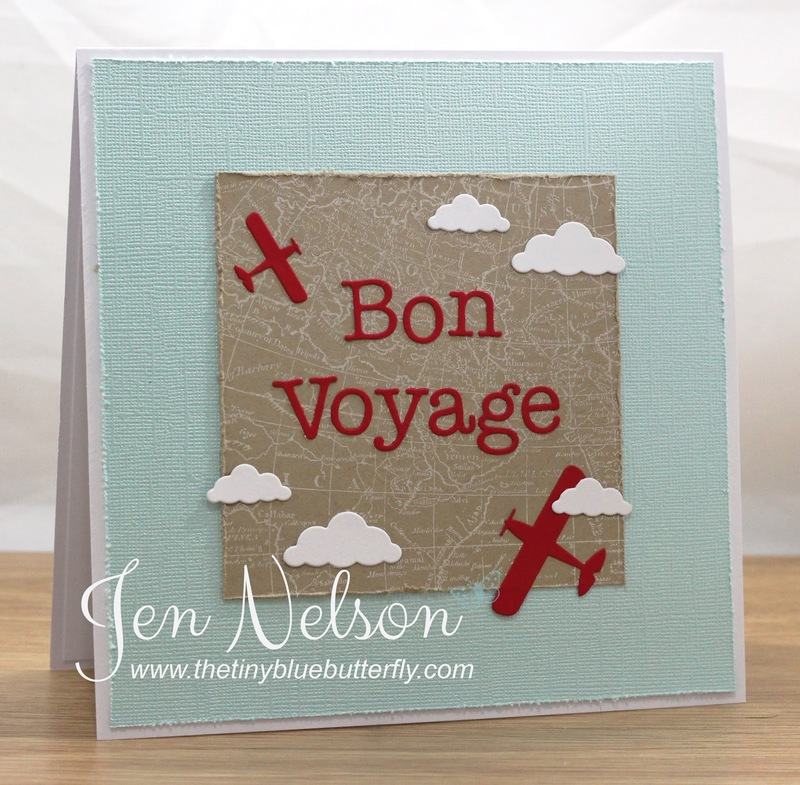 I have a Bon Voyage card for you today ... I don't really get to make many of these but someone is leaving at work to go travelling so I thought it was perfect! Morning.... Today is my Grandmas 87th Birthday and of course I had to make her a little card... I seem to always use shades of purple for her cards.. even when I try not too!! Soft Purple Shadow Ink has to be my favourite! I'm off to see Gary Barlow tonight with my Friend Hels.. looking forward too it.. especially as they moved our seats from right at the back in the high heavens of the MEN to 7 rows from the front due to the placement of a "Lighting Rig". That's it for me today.. 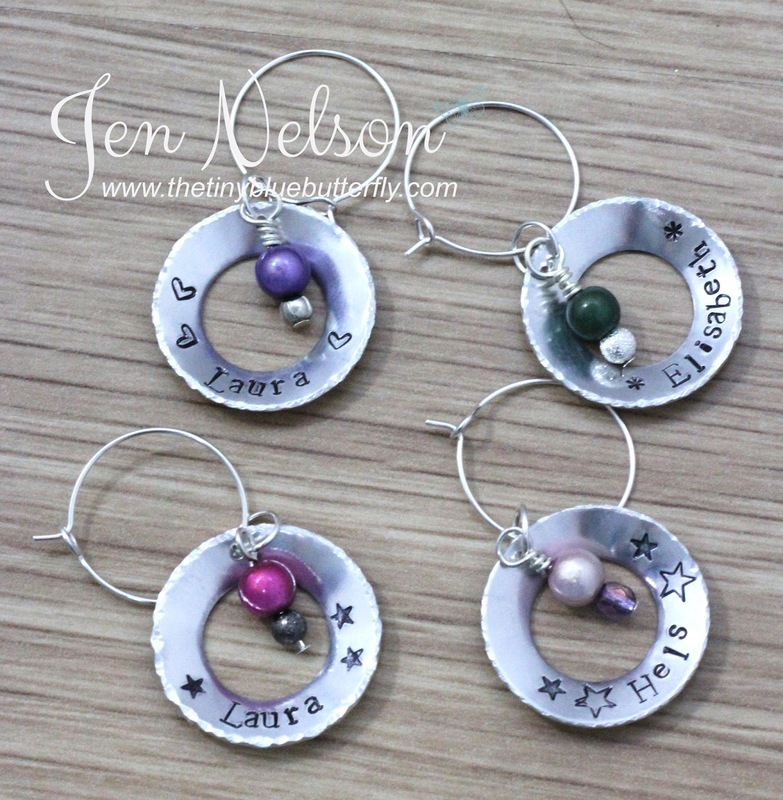 I've got orders of wine charms to post off and general bits to catch up on before tonight.. Morning.... 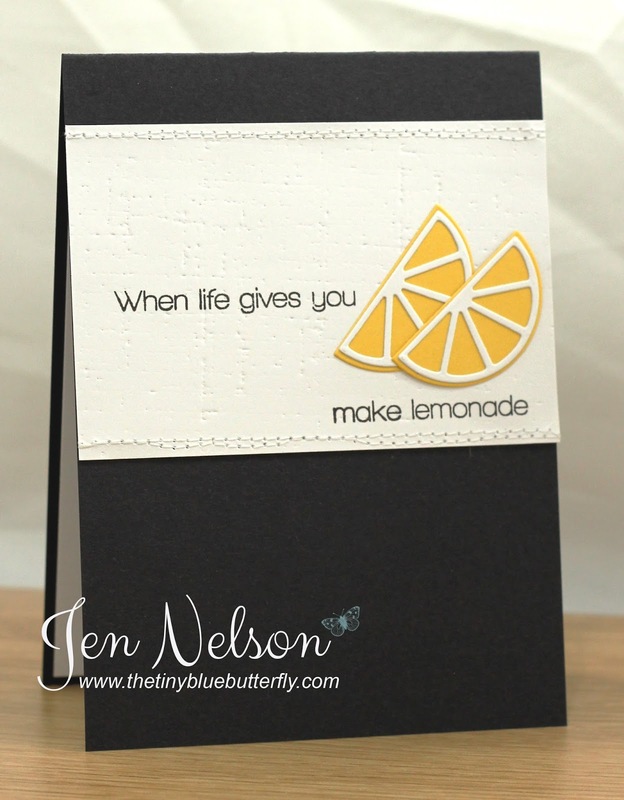 I have a really quick card for you this morning using the fabulous Feeling Fruity clear stamps from Whimsy. I love how simple these are for a quick fun card! I spent about 5 hours in the hair dressers yesterday having a bit of a change in hair style and colour after having the same hair for near enough 10 years... I'll try and get a pic up later when I'm more awake as yesterday was a really long day in the end! Morning LIMettes... What a week this has been... I'm really glad its over and now I'm off until after Easter so hopefully I can catch up on crafting and everything else... Possible give the house a good spring clean and cleanse.. My weekend is starting off with a trip to the hairdressers and then round to Rachel's later for a good chin wag and crafty session..
Now this was a completely new technique to me and there were about 20 failed attempts at a card on my desk last night :-( In the end I went for using a white ink then over stamping with another colour or two! If you would like to order then check out my page here! Sorry I've not been around much this week... I'm off work next week so it's been a little chaotic and I've not done much crafting. 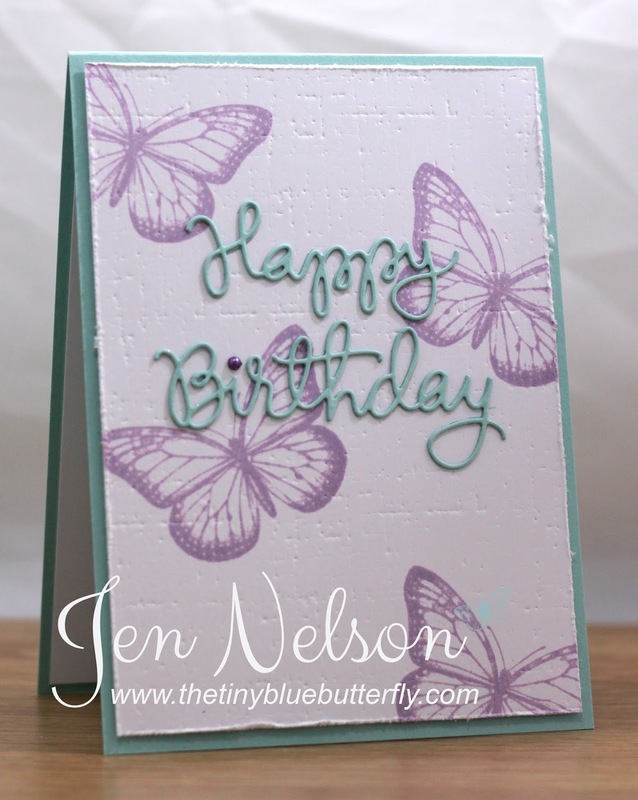 This card was originally my second card for Less Is More but I decided it was just a bit too turquoise! I also finally figured out how to fix the photo problem when uploading to blogger.. My settings in Picasa Web were set to auto enhance. I uploaded a card last night that came out lime green on the post so I had to do some investigation!!! This year has just flown by and I can not believe we are mid April already... Time to sort it all out and get something moving in my life I think... Decided I'm done with moping around! So for all of you that have supported me over the last 3 months, this card is for you!! 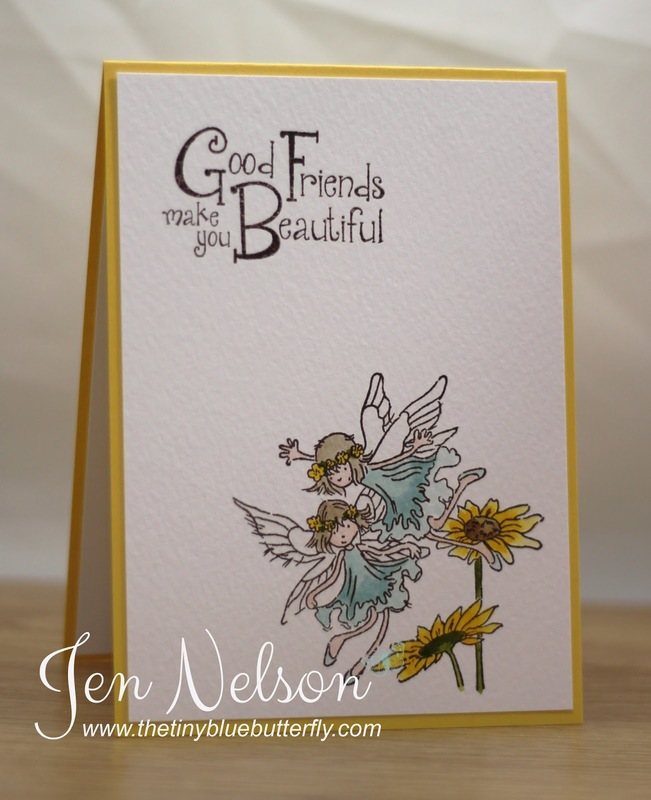 Morning... A quick card for you today using the fab Clearly Whimsy Stamps release last month!! I have used the Sweet As Candy sets for this card and stamped the candy swirls as a back ground using Hero Arts shadow inks! The edge is finished off with some distress glitter. I spent yesterday making some order for more of the wine charms.. If you are interested in ordering any then check out this page..